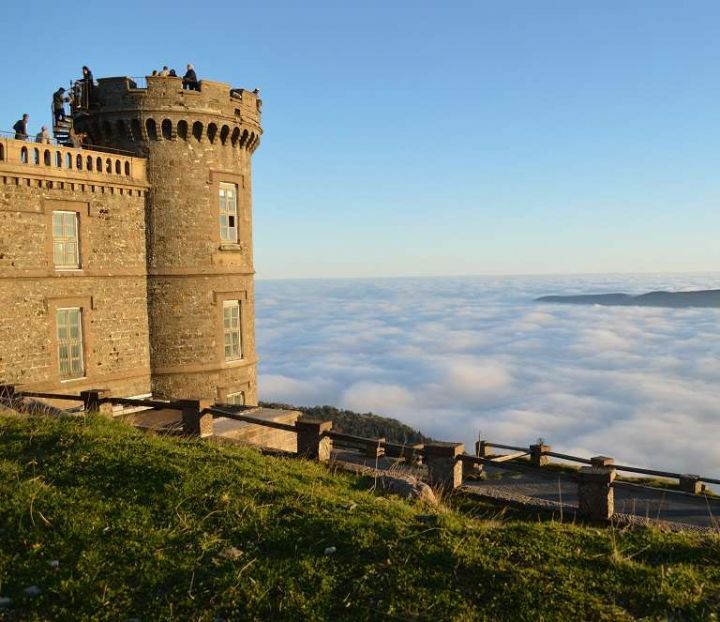 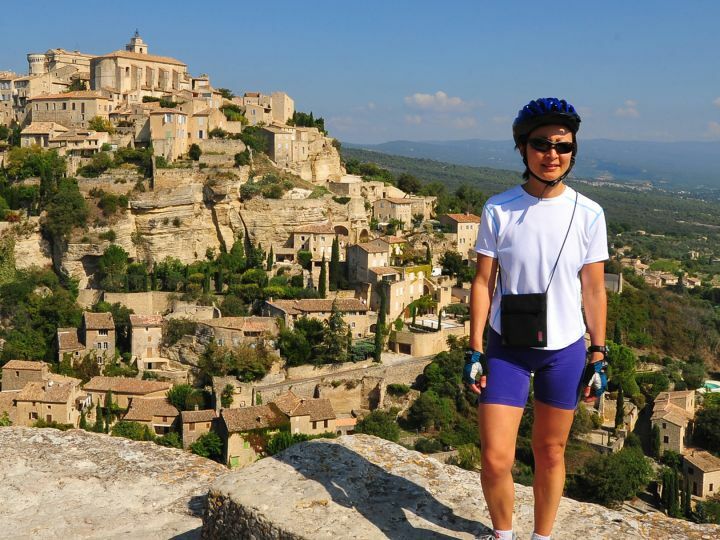 For the traveller, there is no better way to experience France. 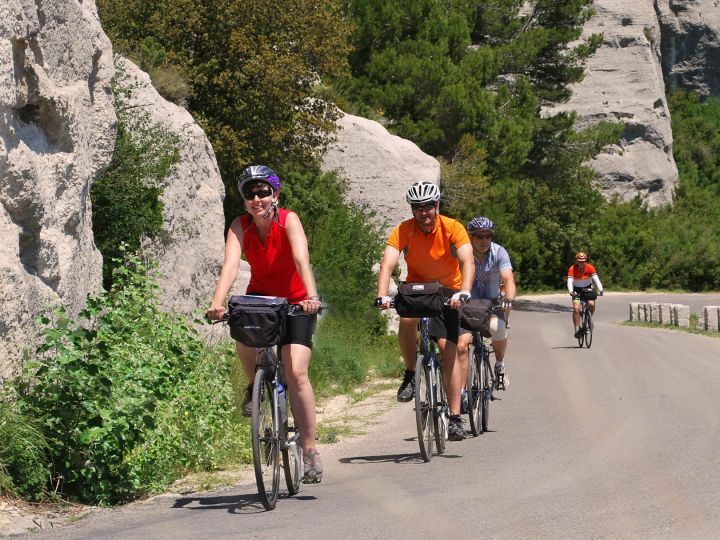 On a French Cycling Holiday you are part of the picture, not just an observer through the glass of your car window. 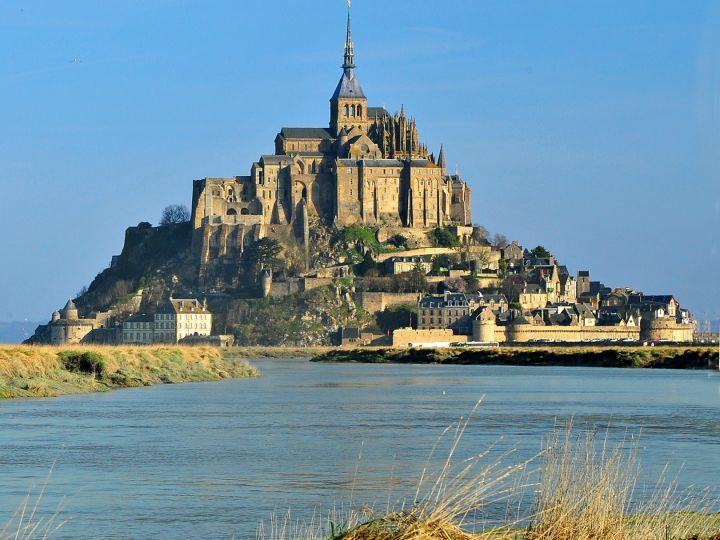 You see la France profonde — ‘the real France’ at a pace that is relaxed enough to capture the essence of the country, yet swift enough to see changes in the character of the country between regions. 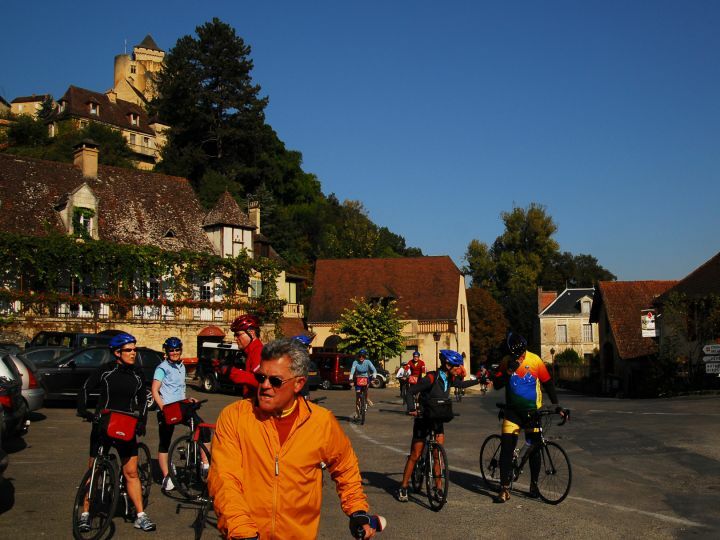 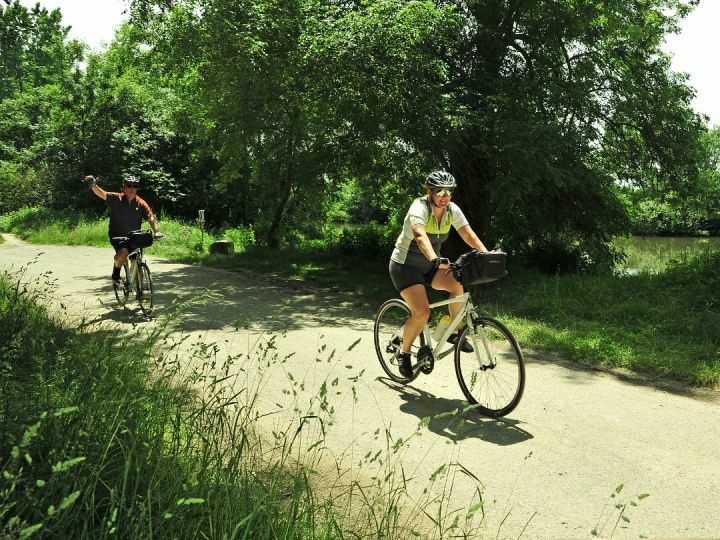 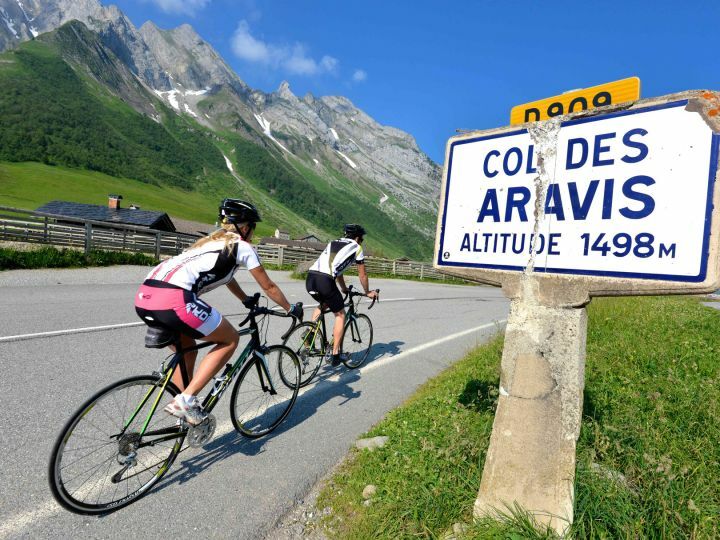 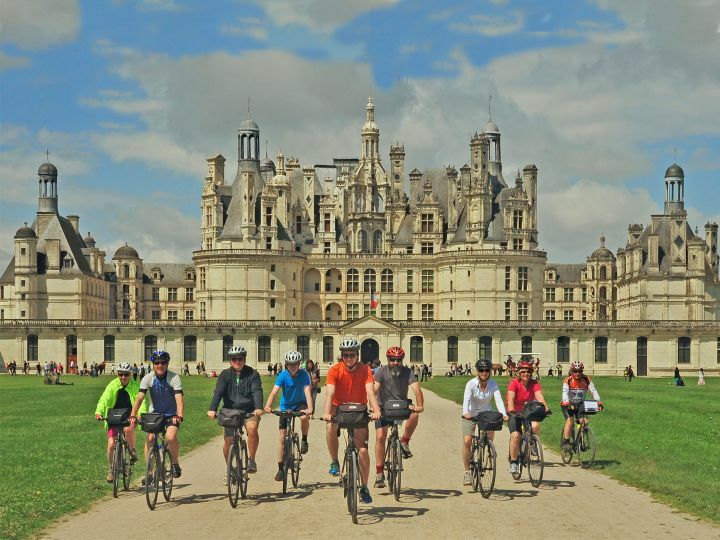 For the cyclist, biking in France has everything that you could possibly want — stunning scenery, quiet roads and a culture that embraces the bicycle as a fundamental part of its character and therefore welcomes cyclists with respect and enthusiasm. 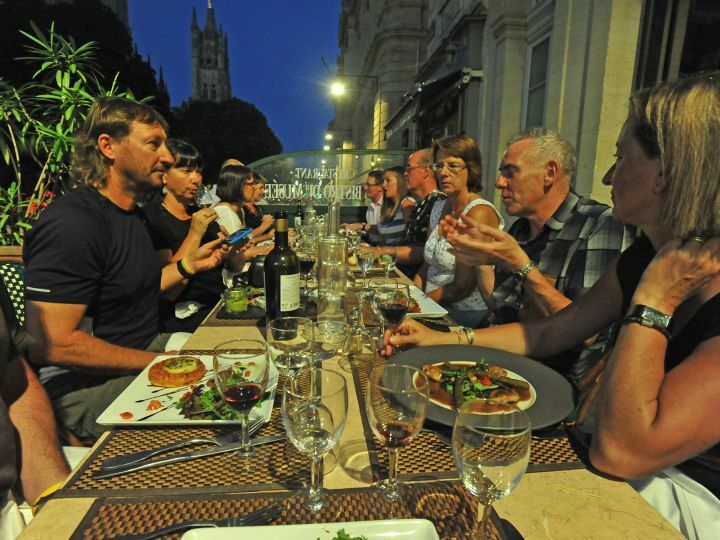 France is of course the birthplace of haute cuisine, and home to a wide variety of wines to complement the dishes of each area. 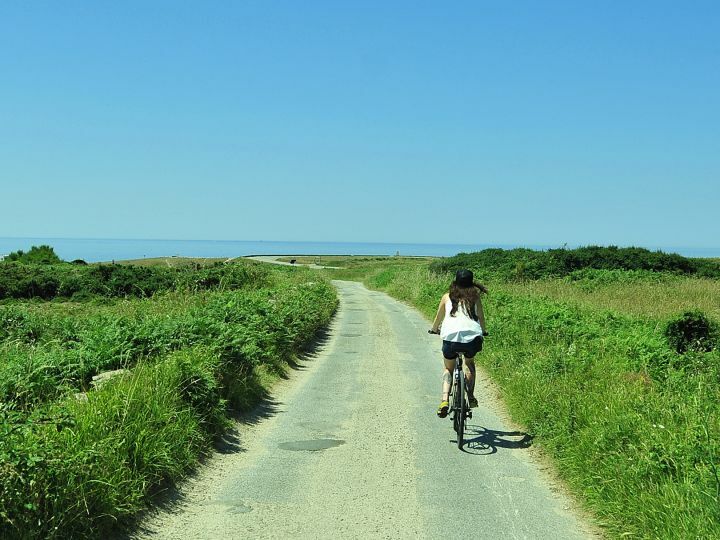 By travelling under your own steam, you will end each day with an appetite that you will be able to satisfy without guilt, because you will have earned it! 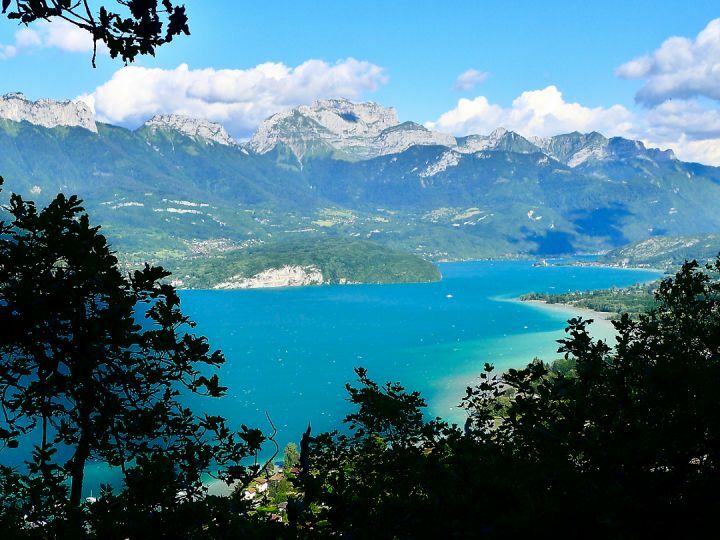 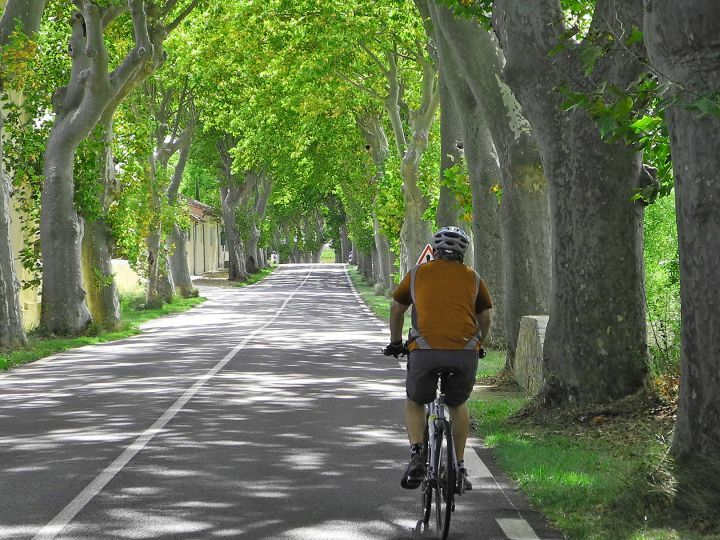 We carefully plan our routes through some of the most beautiful parts of France, travelling on minor roads and, where available, designated cycle paths. 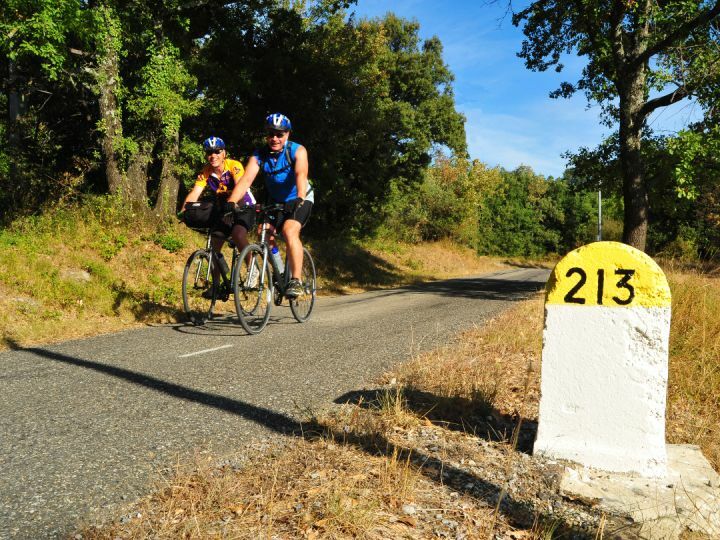 A guide is with you on the road, and detailed route maps are provided. 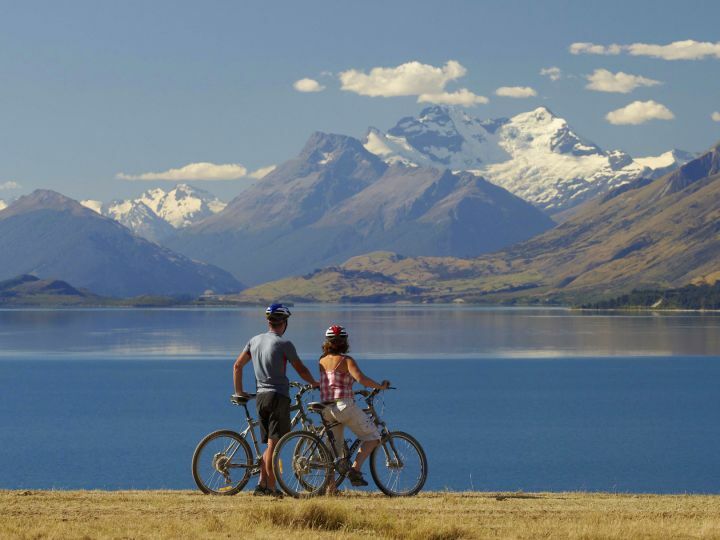 All baggage is carried from hotel to hotel, leaving you free to enjoy the scenery. 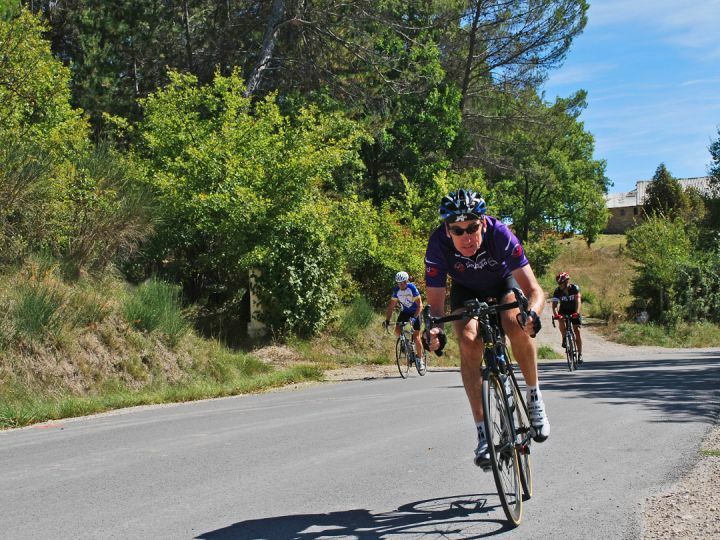 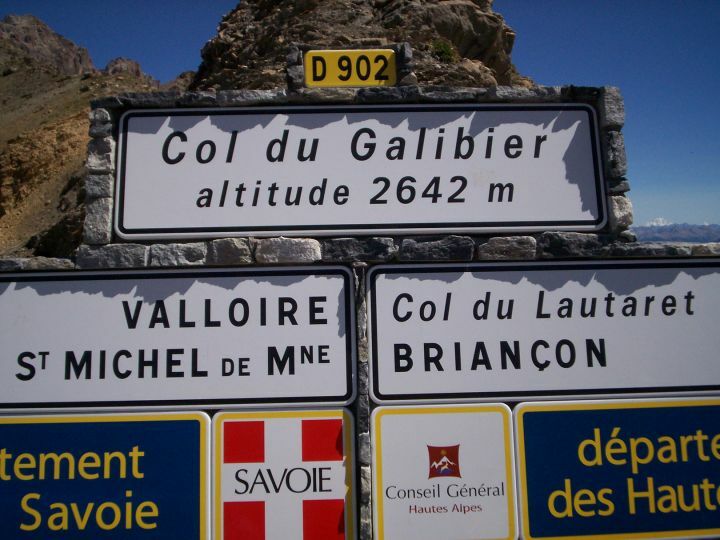 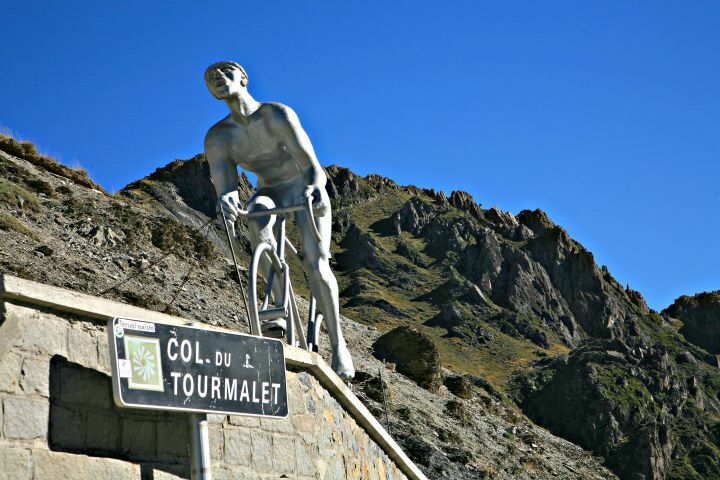 The driving guide will be on hand to give out bananas and cakes to keep you going and to top up your French Cycling water bottles; our guides are also masters of the art of the picnic and our customers rave about the marvelous spreads we rustle up. 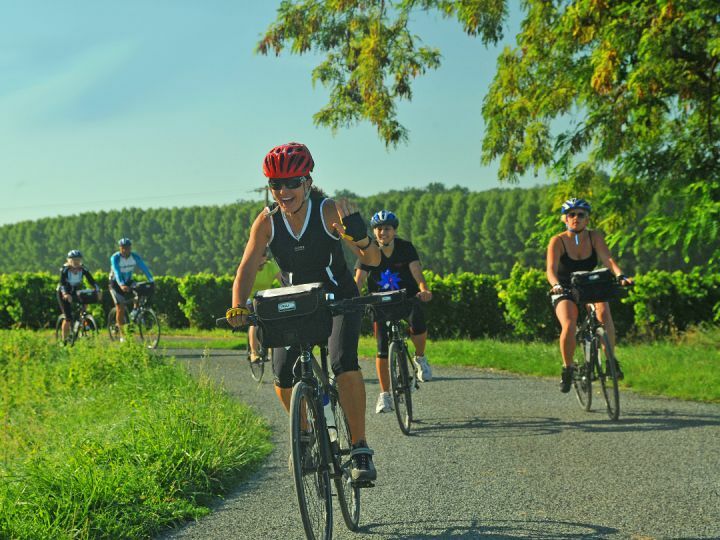 You won't go hungry on a French Cycling vacation! 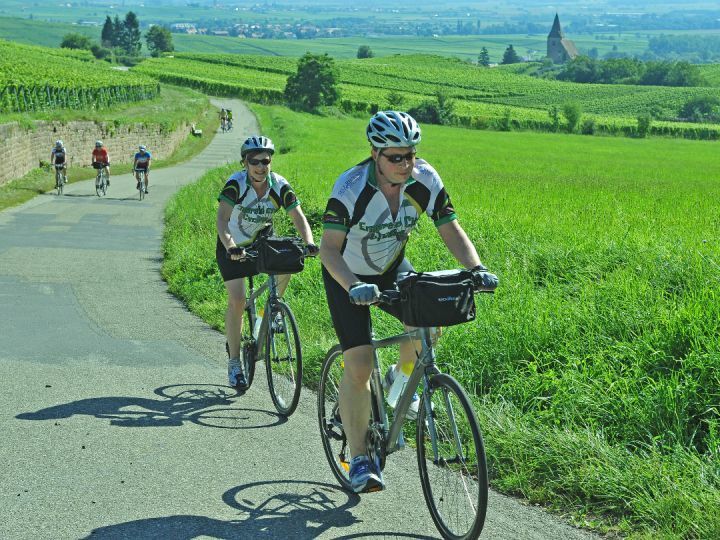 Our tours are recommended for anyone who is reasonably fit, but if you haven’t spent too much time on a bike, don’t worry, the minibus is never far away if you need to give your legs a rest . 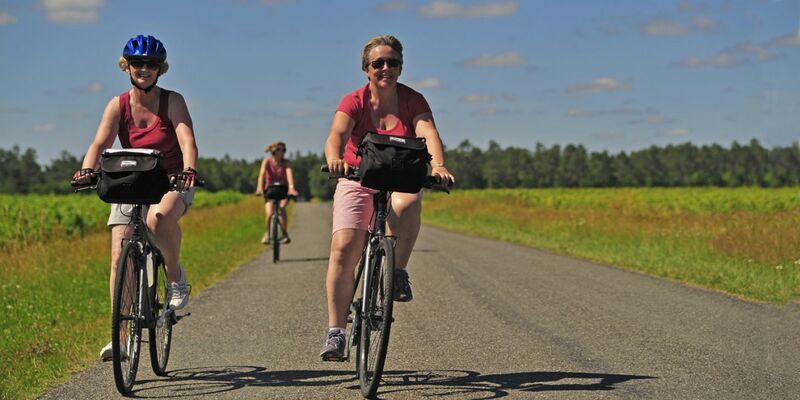 Each tour has a rating to help you decide on suitability.